Part of our German Orthopedic wide fitting collection. 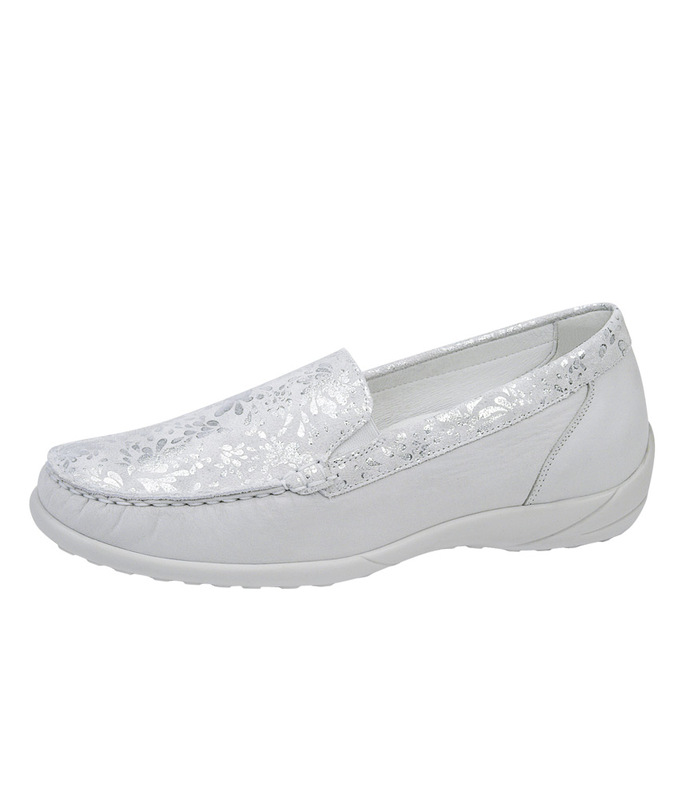 This shoe has a beautiful floral pattern in silver on the upper and is the essence of comfort and will make you feel as if your walking on air, with a double insole for extra comfort. 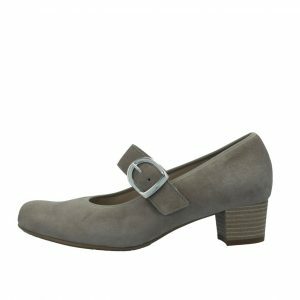 Large size Extra Wide Fitting shoes for ladies size 9, size 10, size 11 and 12 (UK), in 43, 44, 45, 46 (Euro) and in sizes 11, 12, 13, 14 (US). Fashionable, Elegant and Beautiful ladies footwear for larger size feet.